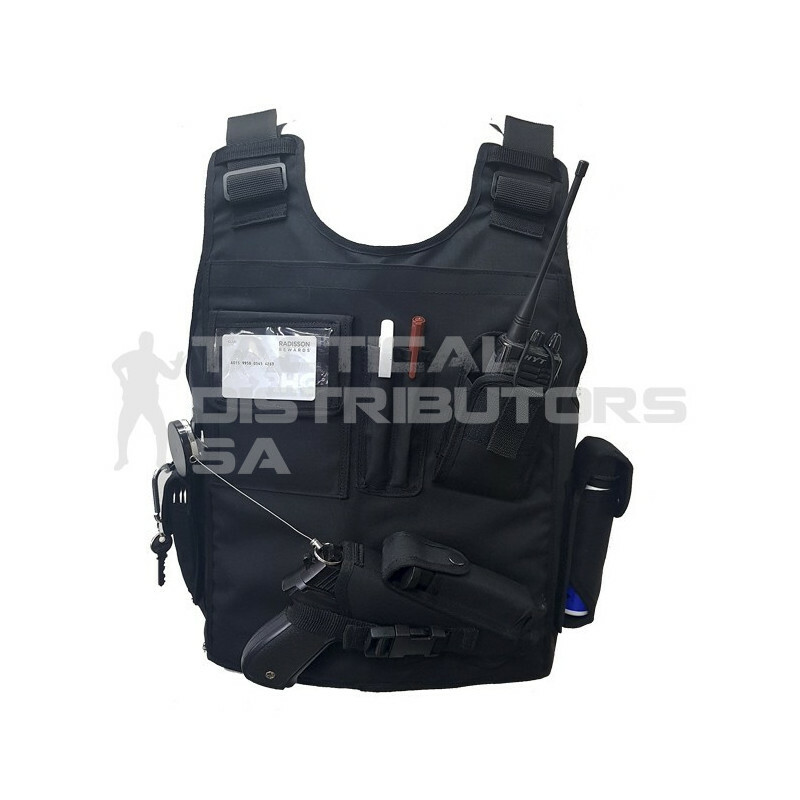 Features 6 Point adjusttable straps on the shoulders and sides. Built in trama protection. Can with stand from a 9mm FMJ to .375 magnum JSP.